This is a $1,000 full-year or a $500 mid-year scholarship to cover tuition, books and supplies. Recipients may use the funds for any semester, including summer, during the awarded academic school period. 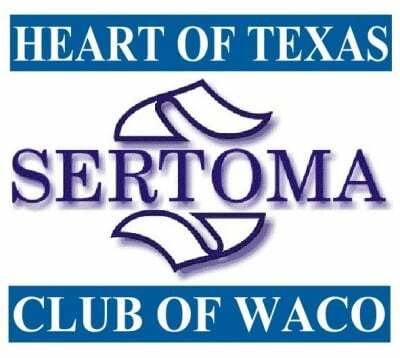 The funding for these scholarships is derived from the fundraising efforts of the Heart of Texas Sertoma Club only. The scholarship award will be paid directly to the school or institution for the purposes stated above. (community college, college or university). Must be pursuing a degree on a full time basis at the institution of higher education. The following items are required to complete the application process. Application - must be on the original form, typed, and signed. Recent audiogram from a hearing health professional (must not be any older than two years). Hearing loss on application must be verifiable from audiogram. send out lists of recipients to those who do not receive a scholarship.